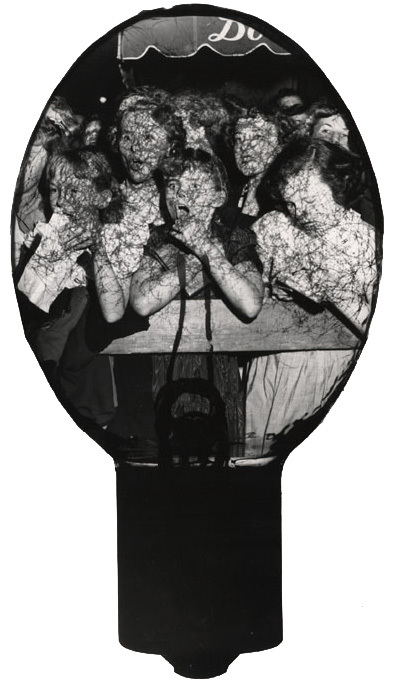 Weegee, [Party], ca. 1953 Fans in a Flashbulb turns one year old today! Thanks to everyone who visited our site over the past year. We hope you keep coming back!